On the side facing the courtyard, the Old Carriage House has two large archways cut into the façade. These grand arches are made of recycled rock whose origin is unknown. Inside, you will find a stairway that allowed you to go up to the porch. It is a remnant of the original outer wall on which you would have been able to walk around and which would have protected the lower courtyard before the actual buildings were constructed. On the ground there remains a trace of this original outer wall, dislodged during the restoration of the building. 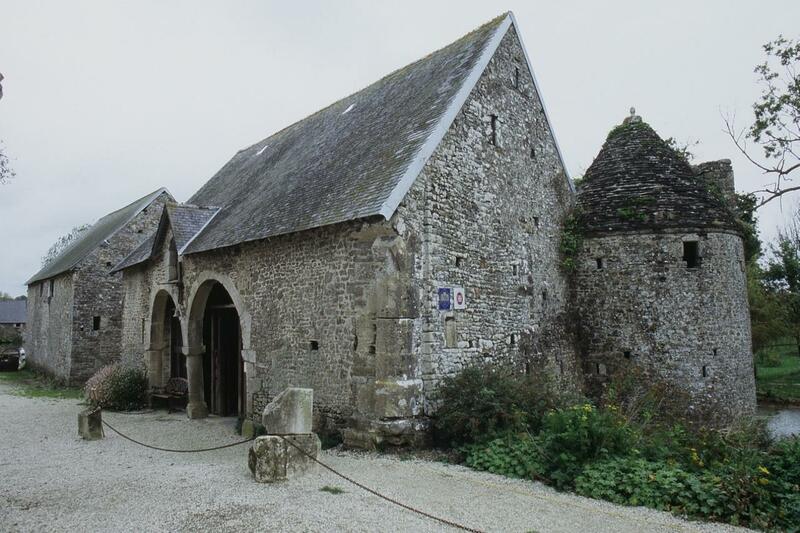 This building was constructed at the end of the 15th or beginning of the 16th century, using for support both the outer wall and the before then independent chapel. A defense tower, protecting the southwest quarter of the manor, was built for defense purposes in the troubled periods of the religious wars. It still has its stone floor and contains a guardroom upstairs. The chimney in this room is itself pierced with one of a number of embrasures. A fortified well (?) on the ground floor allowed for stocking up water in safety. Numerous embrasures also allowed defenders to take fire onto those out front and also in back (in case of breach) of the entrance door of the lower courtyard. 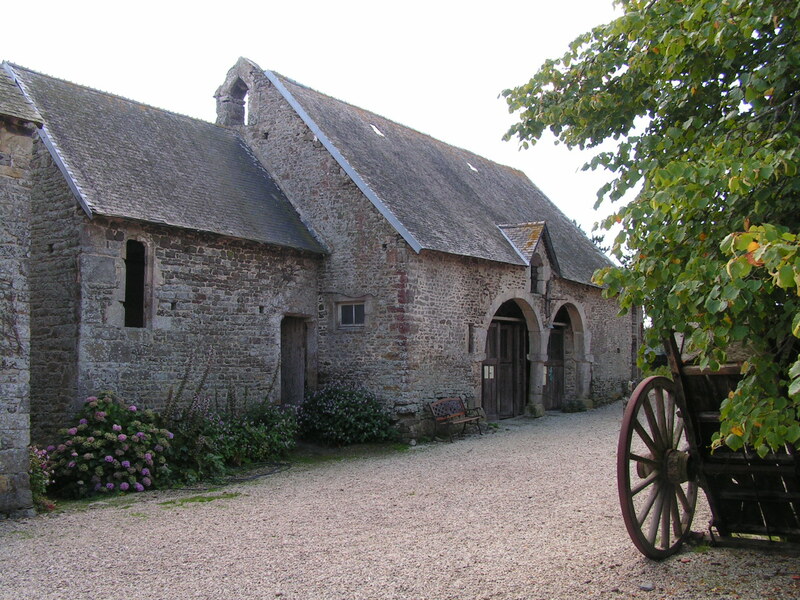 This building was then principally used for storing agricultural and defensive materials. It also served as a reception area for taxes levied for the profit of the Lord of the park before they were transferred for final storage in the barn.